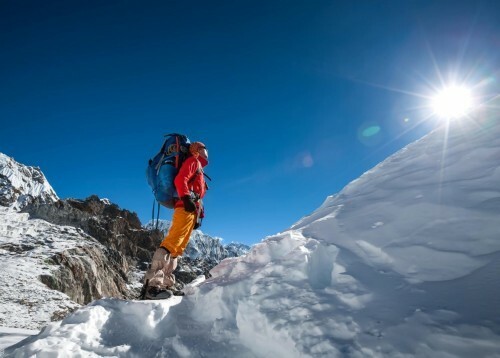 Your go to trekking experts for Nepal, Everest and all the adventures inbetween. Are you ready for eveRest? We pride ourselves on being your go to experts, check out our knowledge centre. 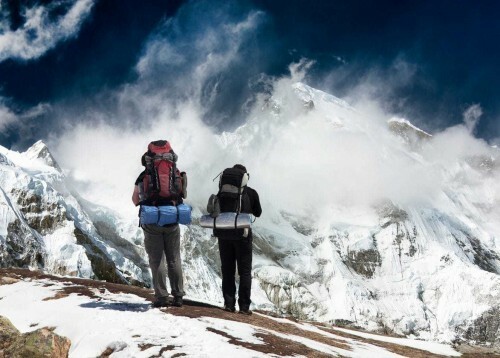 Join us on one of our life changing ‘EverTreks’ as we climb onto a windy ridge at 18,000ft and follow in the famous footsteps of Hilary and Mallory whilst immersing yourself in the friendly Sherpa Culture. 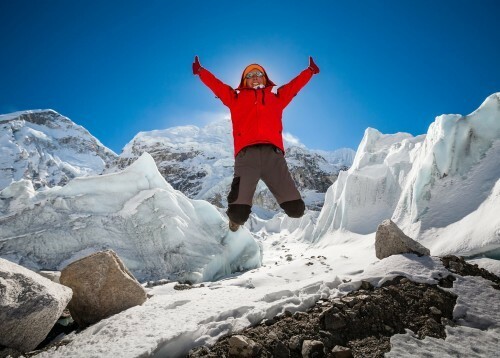 As the UK’s No.1 Everest Base Camp specialist, if you love the mountains, want to climb higher, trek further and tick Everest Base Camp off your bucket list, come and join us. Did you know that when you book a trip with us, we donate £10 to help end youth homelessness in the UK.